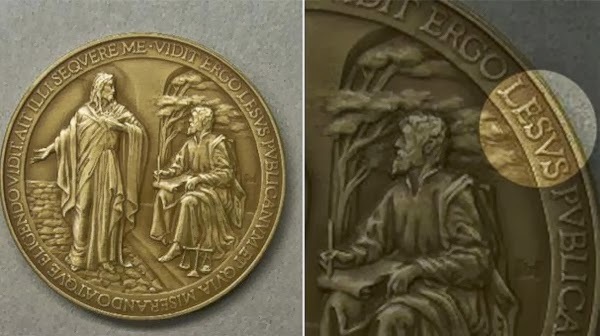 More than 6,000 gold, silver and bronze papal medals were withdrawn by The Vatican Thursday after authorities realized Jesus's name was spelt incorrectly. 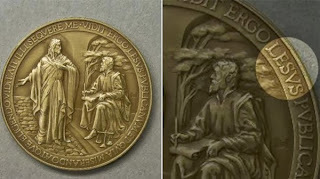 The medals, produced to commemorate the beginning of Pope Francis’s papacy, depicted the first Jesuit Pope in history, from whom the current Pope took his name. While the items were recalled right after discovering the typo, The Telegraph reported that four of them were sold, which will likely "rocket in value” because of their rarity.